"Will they make it? And if they do, how on earth will they manage? And last, but never least, will they survive together? The combination of romance and suspense is irresistible. I love the genre, and hope to give back just a percentage of the pleasure I've enjoyed over the years." "Romantic suspense has it all -- a great love story, interesting characters, pulse-pounding action, a sense of adventure and drama and more than a dash of fun. I love to write romantic suspense, and I love to read it." 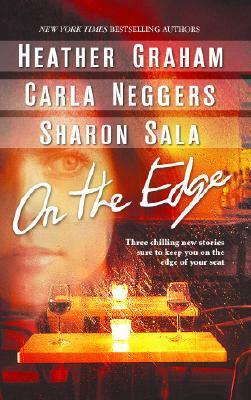 "Writing romantic suspense is, for me, a challenge, both creatively and emotionally. I love the freedom of developing stories that not only challenge the reader to figure out 'who done it,' but also, to give them characters that they will never forget."